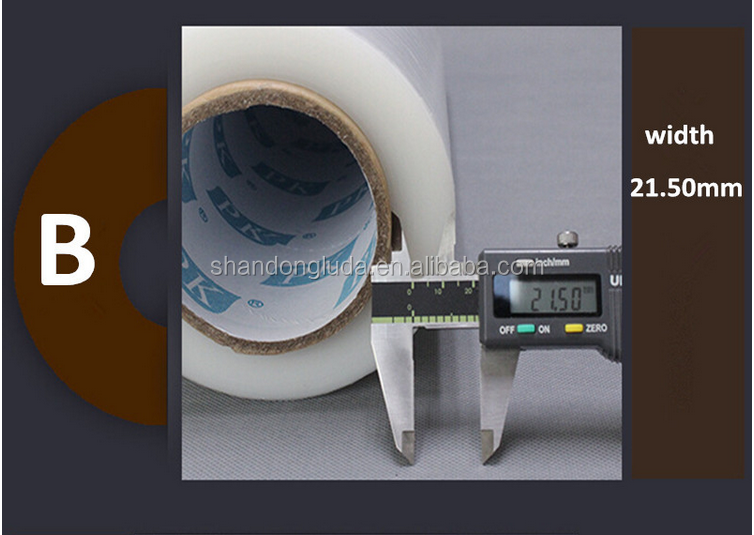 What is the detail of our stretch film? 1. 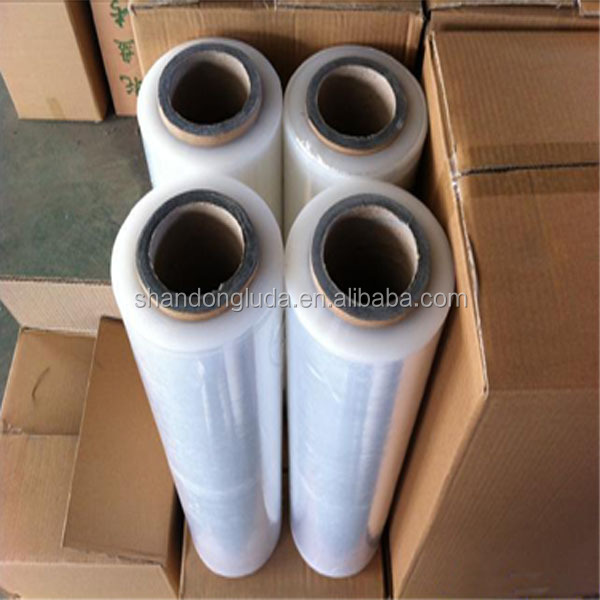 With high transparency, no discoloration, good self-adhesive, good retraction ratio, good tensile properties, 1 meter can be on 5 meters use. 3. 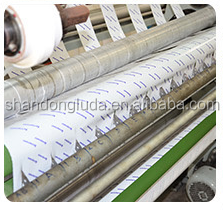 Water-proof, moisture-proof, anti-corrosion. 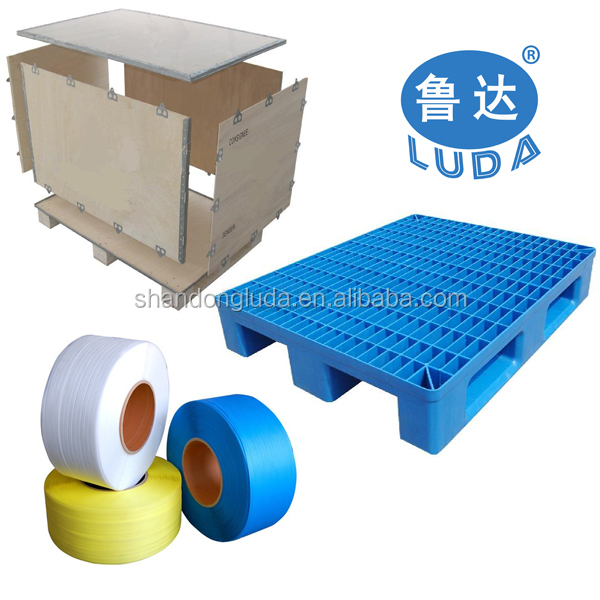 It is easy to use and remove, suitable for palletized packing of products and transportation operation, it also can be applied a large range of products for surface protection. 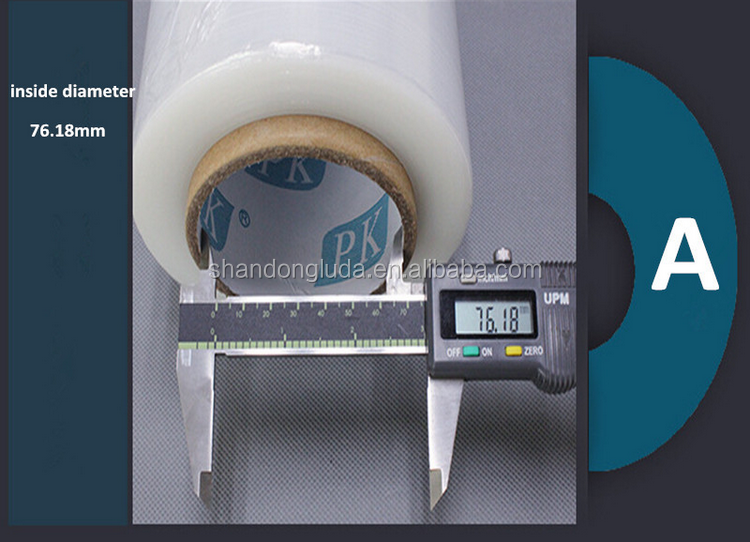 What is the parameter of our stretch film? 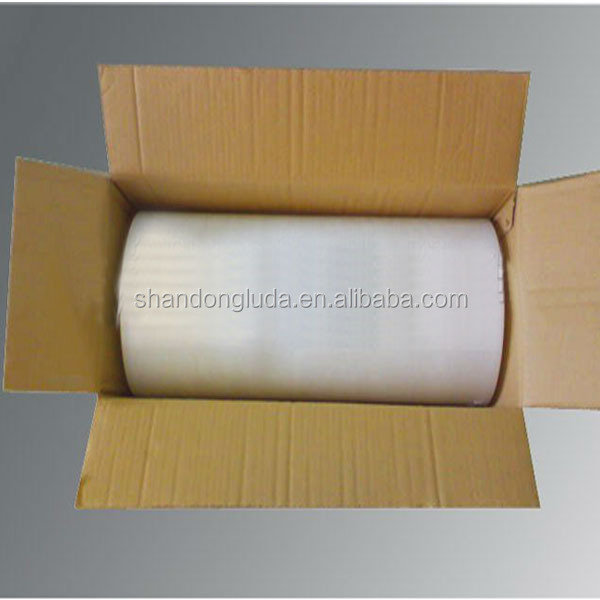 What is the packing detail of our stretch film? 2,As usual, it will takes 7-15 days. 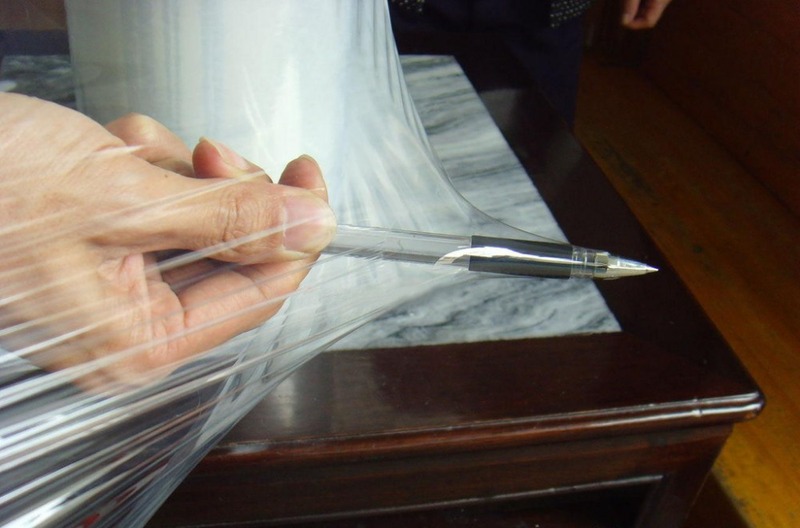 What is the application of our stretch film? 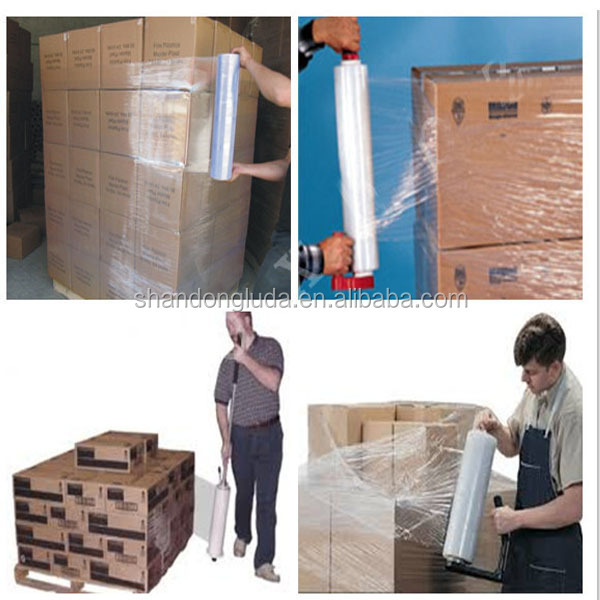 .The main products include:PP(polypropylence)and PETstrap,PEstretch film, Plastic pallet, Collapsible plywood box ,and so on." 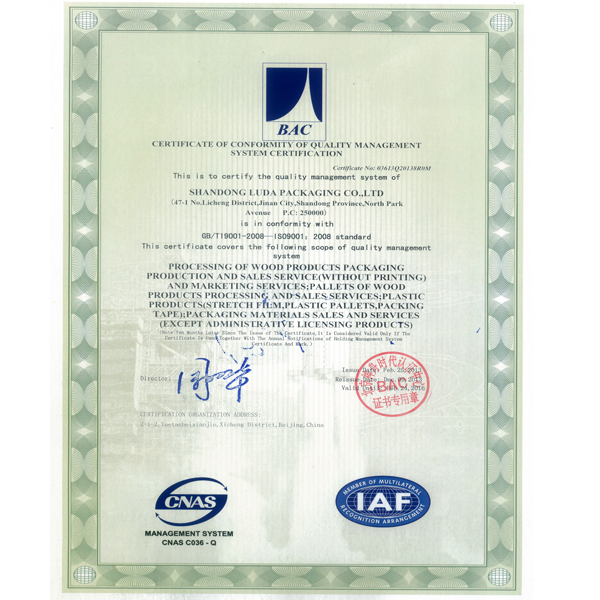 .Material Our factory has got ISO9001 and German TUV-site and SGS certification. 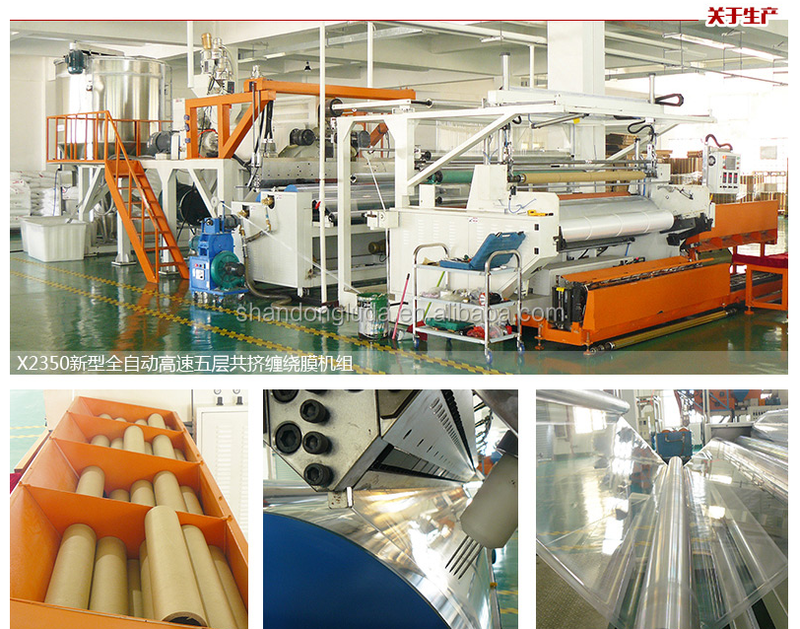 .Factory area of 12000M2,has the world's advanced packing materials production equipment." .15 years of industry ecperience,the general taxpayer enterprises." 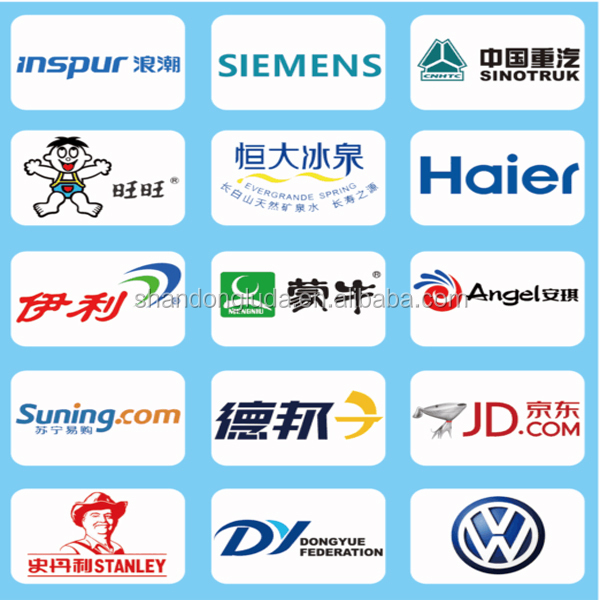 .The products has exported to Europe,America,Southeast Asia,the Middle East more than 50 countries and regions." 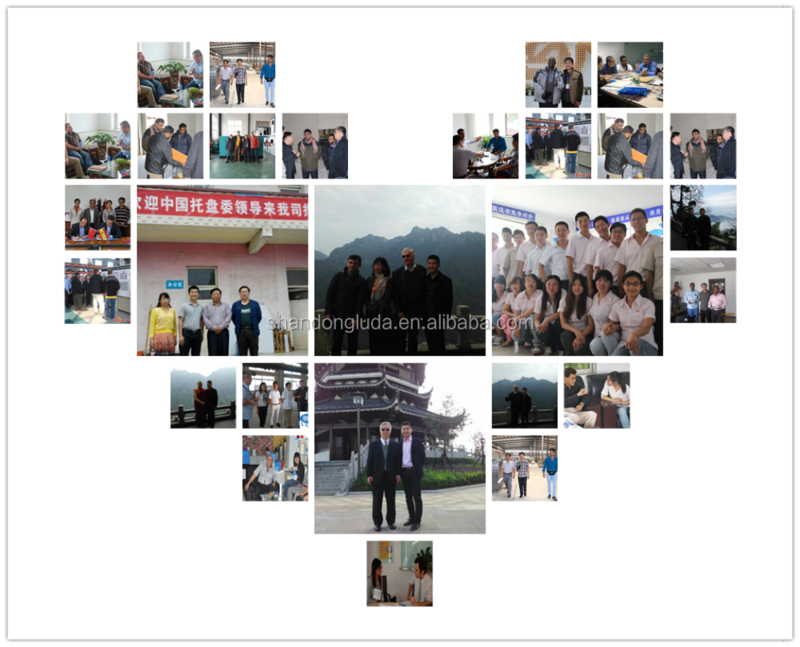 5, Q: Do you provide free sample? And how many days it will take? 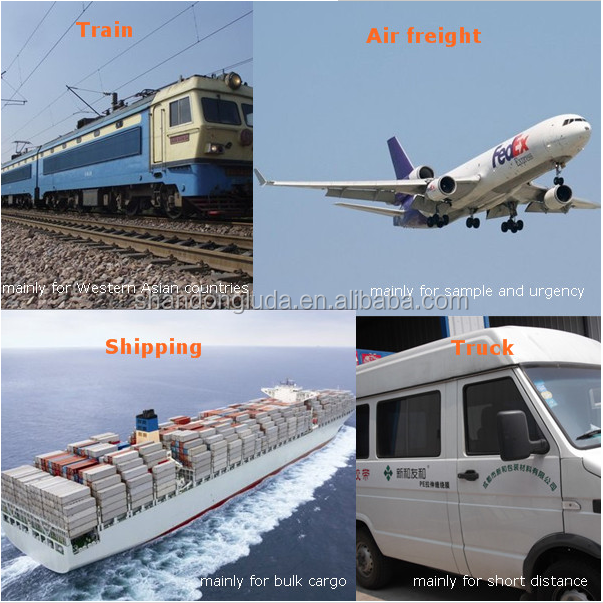 6, Q: What’s your delivery time?